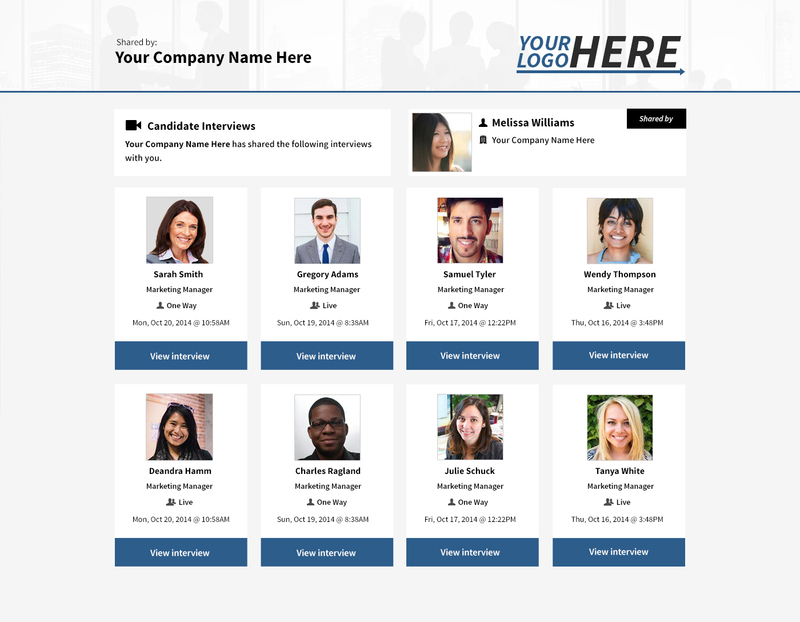 Spark Hire’s new Candidate Showcase feature will help companies to achieve a simplified and more organized way to share as many candidate video interviews at one time as they would like. 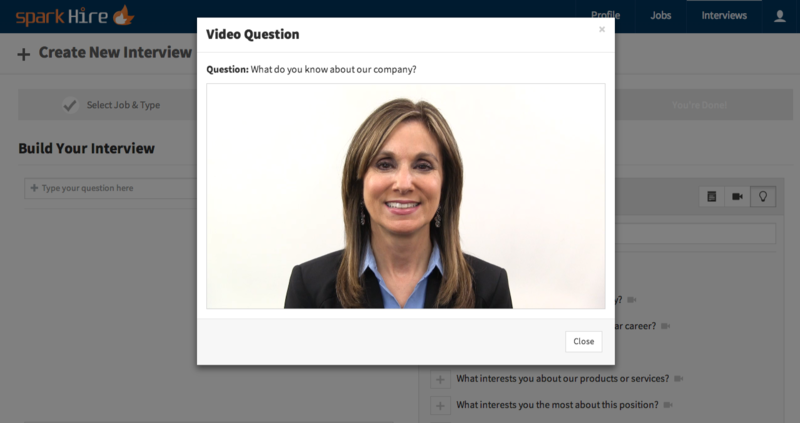 Companies can take advantage of the candidate showcase feature in order to quickly share video interviews with their colleagues so that feedback can be given and addressed more efficiently. Allowing everyone on your hiring team to weigh in on a candidate will also help in ensuring a smart hiring decision is made. 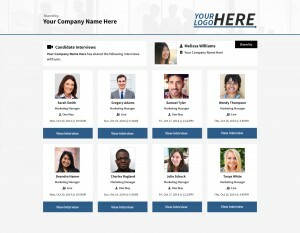 Staffing professionals will also appreciate the new feature because it enables them to strengthen the way they present candidates to their clients. They can immediately send candidates’ polished video interviews to clients who will gain valuable insight on these potential hires by viewing their recorded interviews. Clients can more accurately assess a person’s skills, attitude, etc. to make sure they will be a great fit for their organization. The candidate showcase feature also enables colleagues and clients who are provided with the interview share link to post a review about a candidate (5-star rating and comment). 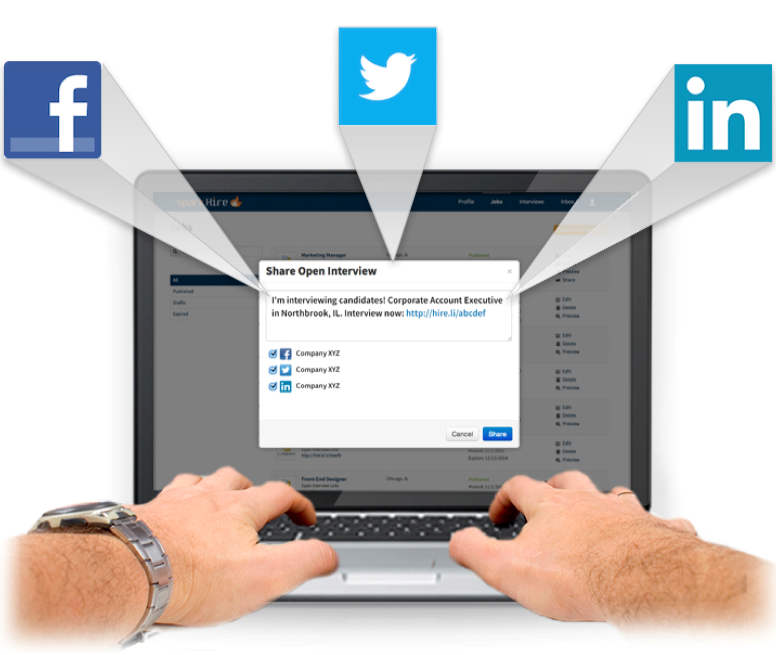 You will receive an alert when an interview you shared is opened and reviewed. Additionally, share links can be activated and deactivated at any time. 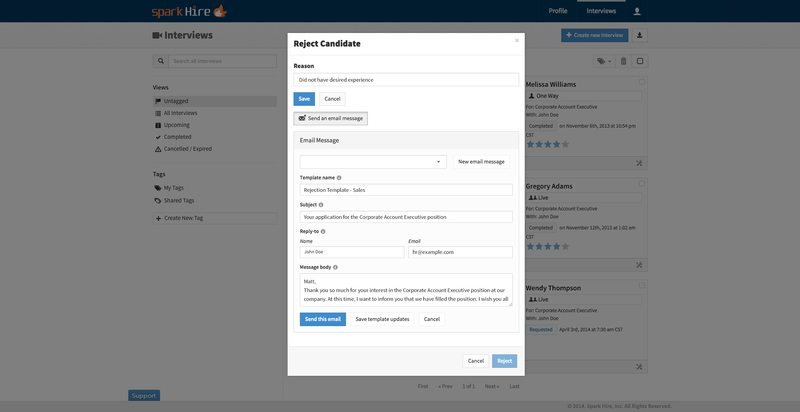 Contact our Customer Success Team for any assistance with our candidate showcase feature. 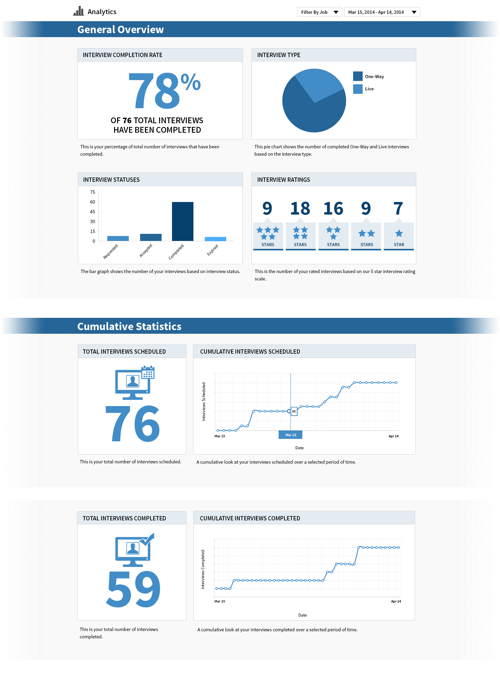 If you’re not a current customer, get in touch with us for a demo of our video interviewing platform!